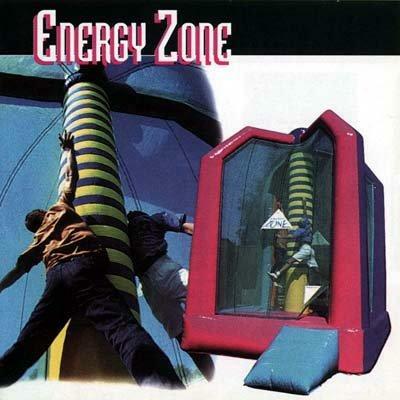 Up to four players out-jump each other and place the velcro pad as high up the inflatable column as possible. Sound simple? Anything but!